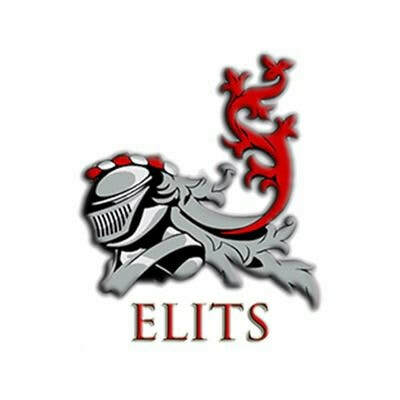 Secretariat of English Language and Literature (ELITS) carries the aim of uniting and assembling all Bachelor of English Language and Literature (BENL) students for both academic and non-academic activities. This student society serves as a significant platform for the students to connect with each other, to share problems and to express creative thoughts and ideas related to their studies and to their life in campus. Different kinds of programs have been organized to accommodate students in becoming well-rounded, professional scholars and Muslims.